We all do it, we spend a majority of our winter season planning for what we’ll do when it’s nice outside. Ok, so there are certainly some of you who live where the weather it beautiful all of the time, but for the rest of us, we deal with it. This is certainly true for us at Three Pillars Media. We spend a lot of our winter prepping, planning, and producing. Waiting for the beautiful green of the new leaves on the trees, the dew on the grass, and the warm sunsets. 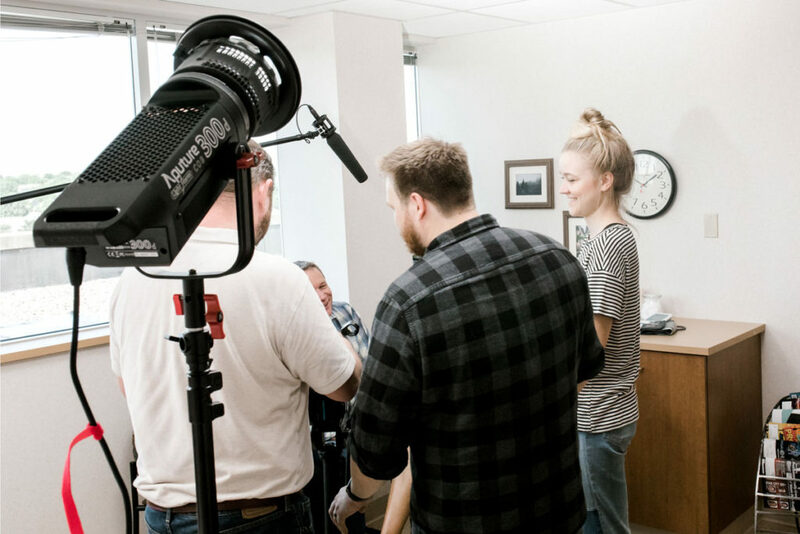 One question that always comes up when we meet with a new video production client is budget. Usually it’s the first question before we even know what the idea for the project is. And it’s one of our toughest questions to answer without digging deeper. So…we created a video production pricing template to help our customers understand what all goes into a video production budget and how they can make decisions based on the value of the video project they’re working on. Most importantly we want this tool to be helpful, so enter your info and you’ll receive an email with a link to download the document and start planning. If you get stuck, give us a call or email. 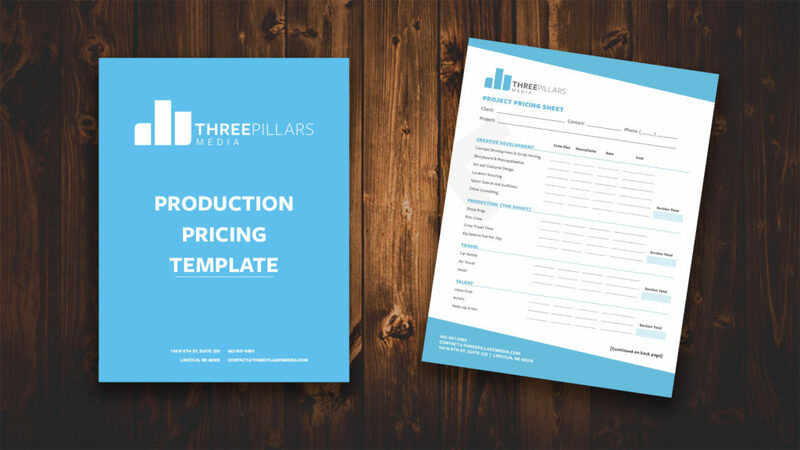 By downloading our production pricing template, you agree to receive our newsletter.